Language Arts: In Phonics, we learned how to rhyme words from the –at word family. Word families, also known as chunks, help readers look for patterns when decoding words. 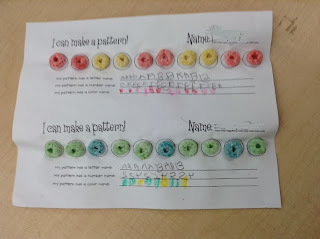 When learning to read, patterns are important. Children recognize word patterns and this makes it easier when sounding out words. 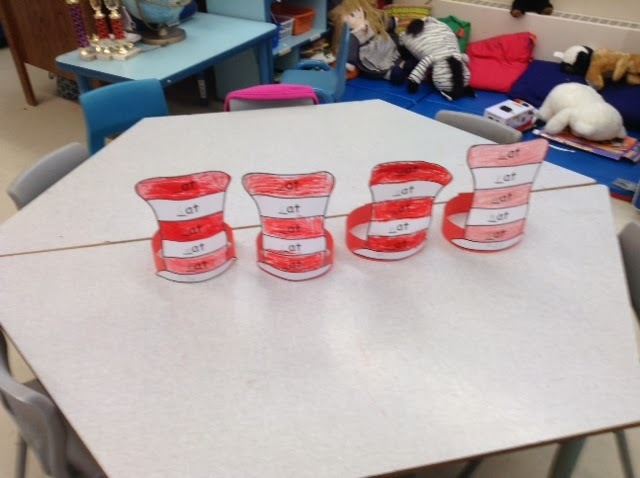 We read “Cat In The Hat” by Dr. Suess to learn the -at family. Following this, we did a lot of group activities to practice the -at word family. We also read a cute poem called “My Cat” as a shared reading activity and circled the rhyming words which are in the -at family (at, cat ,mat, sat , hat , fat, that). SK2 had a lot of fun learning and practicing their first word family. In addition to this, we also learned how to blend, sound out, and write new words by stretching each sound first and then blending them quickly to say a word. Last week, Sk2 started learning new sight words. They also got a bookmark with new sight words on it. (He, She, We, You, Are, and That). 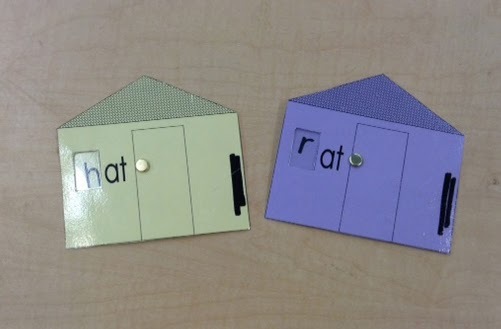 Please help them practice these sight words in their daily reading time at home. Personal / Social Development: We read an Islamic story book called ”Searching for kindness.” We talked and discussed about how we can find kindness around us. SK2 brainstormed different ways that they can be kind and show little acts of kindness in their homes, at school and in their community. Your child brought home an ``Act of Kindness`` calendar. Please talk to your child about what he/she can do to show an “Act of kindness” (e.g; helping mom or dad, sharing toys with siblings, talk politely, smiling, going to the masjid, giving charity, sharing food, cleaning up, etc). Put the calendar on your fridge and write the act of kindness they perform on it, every day. After the winter break, if your child manages to fill most of the days, send the calendar back to the class and he/she will get a reward from the teacher. This calendar will help them practice what they have learned in the class. Please note: This “Act of Kindness” is an optional activity. I highly encourage everyone to do it during the break because it applies Islamic characteristics and values practically throughout our daily lives, insha-Allah. · Pick some nursery rhyme books or Dr. Suess books from your local library and practice finding rhyming words with your child. 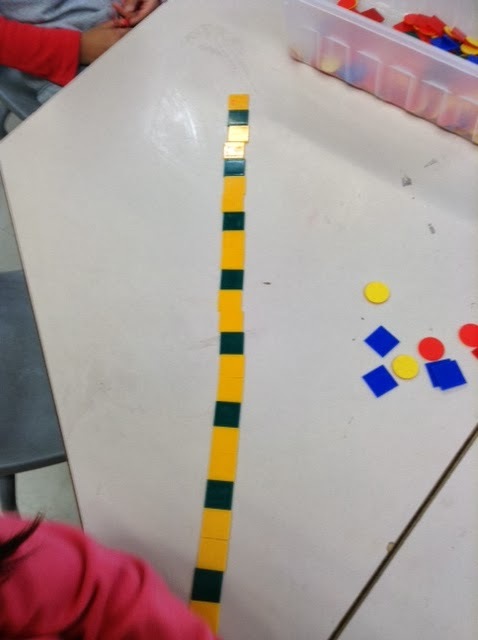 Math: In patterns, we learned how to create and extend the “AAB” pattern. We did lots of learning activities through math manipulative, bear counters and fruit loops cereal. · Lay down a row of spoons pointing in an “AAB” pattern (up, up, down, up, up, down, up up, down,-----) and ask your child to extend the pattern. 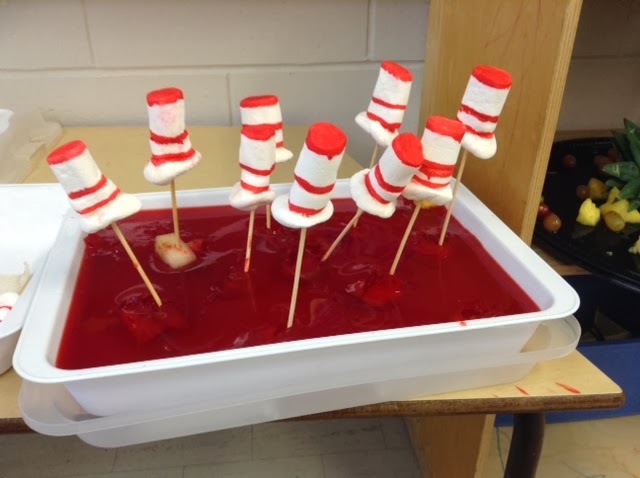 Visual Arts: In Visual Arts, we made a Cat in the Hat “hat” related to the –at family in language. Class Party: Thanks a lot everyone for sharing snacks in the class party. Special thanks to Hala's mom who made a special and yummy treat on our request. Students had a blast eating the marshmallow hats. May Allah reward you all!